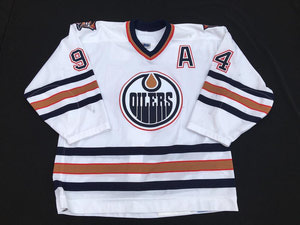 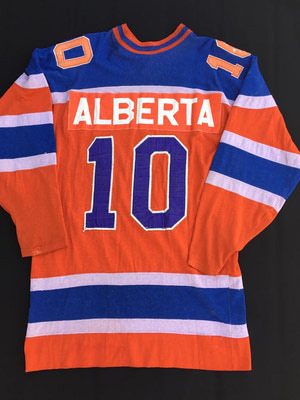 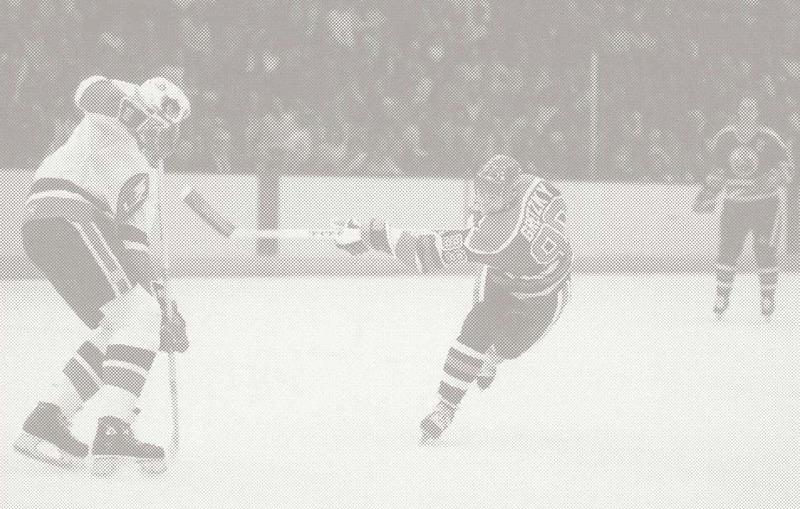 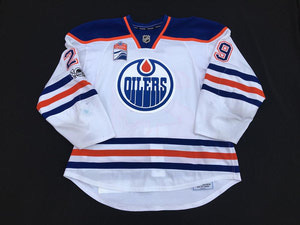 This exhibit will encompass amazing pieces of Edmonton Oilers' history such as Grant Fuhr's 1984 Stanley Cup game worn jersey and Ron Anderson's 1972 Orange WHA Alberta Oilers jersey of which the first goal in WHA and Oilers franchise history was scored in. 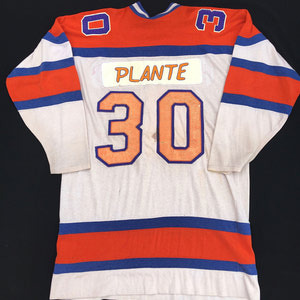 The jerseys will be displayed on mannequins for the utmost in eye appeal. 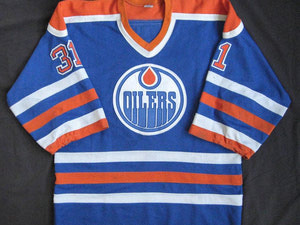 Just fill out and submit the form at the bottom of the page and we will get back to you promptly with a quote. 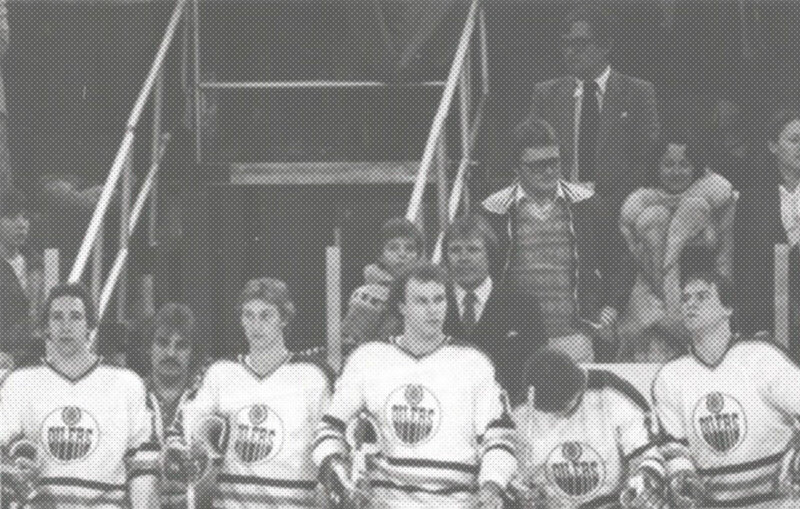 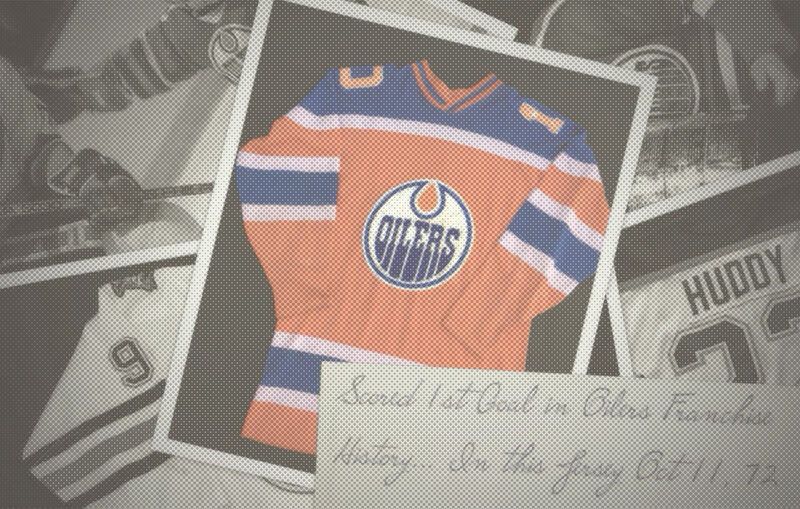 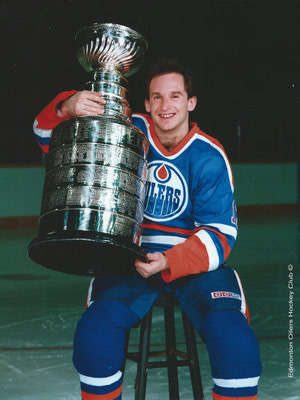 This short video contains a snapshot of what is included in the Edmonton Oilers exhibit. 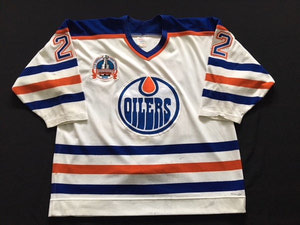 1989-90 Edmonton OIlers All original # 22 Charlie Huddy game worn Stanley Cup Championship jersey.